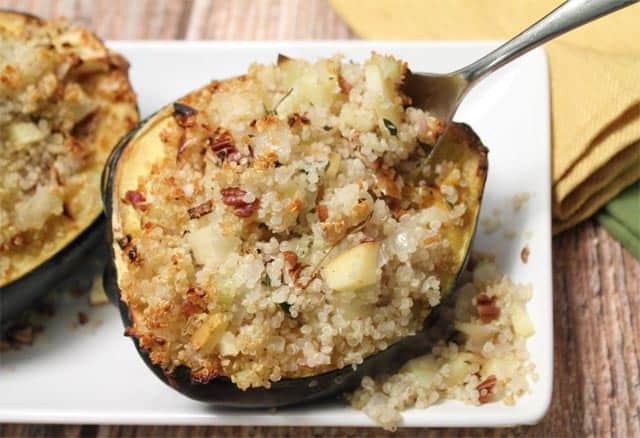 This Stuffed Acorn Squash is a healthy, delicious & gluten-free side dish seasoned with brown sugar & maple syrup then stuffed with quinoa, apples & pecans. Squash is such a tasty veggie and so good for you too that it seems anyone can find at least one kind of squash that they love. 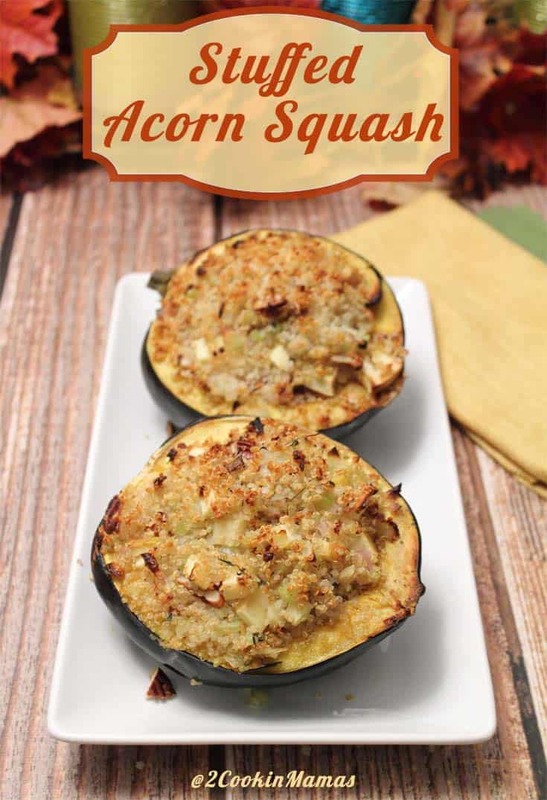 As for me, I love just about any kind of squash, whether it’s butternut squash in my Butternut Squash & Polenta, spaghetti squash just tossed with a little oil, tomatoes and cheese like my Italian Spaghetti Squash or this easy to make healthy and gluten-free side using acorn squash. 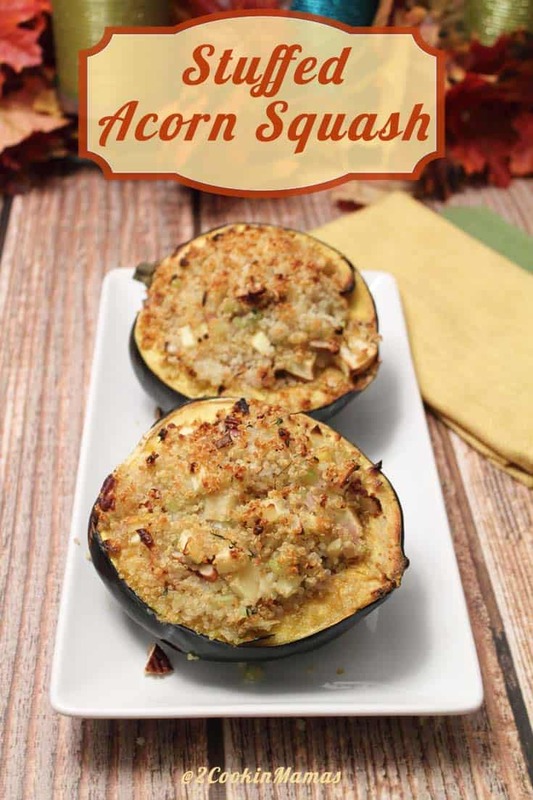 Squash can be your veggie side but it is also a satisfying substitute for potatoes without all the calories. It is low in saturated fat and cholesterol, high in omega 3s and dietary fiber as well as a good source of protein, vitamins and minerals. What does this mean? It means adding squash to your diet can help reduce the risk of heart disease, lower blood pressure and decrease the risk of cancer with its free radical-fighting abilities. Sound good? Well, let me tell you, it’s delicious too! 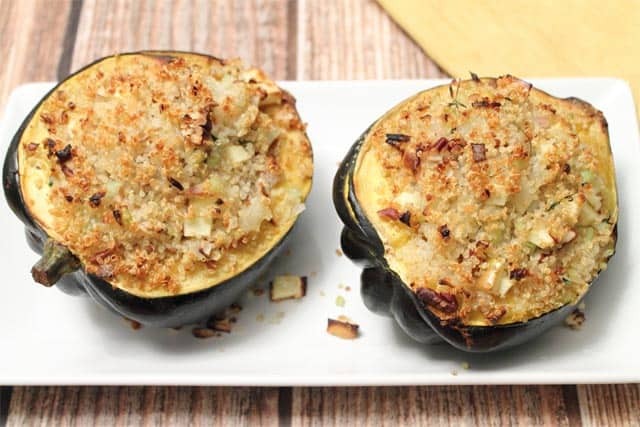 Acorn squash is a little less sweet than its cousins, the butternut and spaghetti squash, but adding a little brown sugar, butter and maple syrup, enhances its firm yellow meat and puts it on a par with its relatives. The stuffing adds even more health benefits to this pretty looking side. 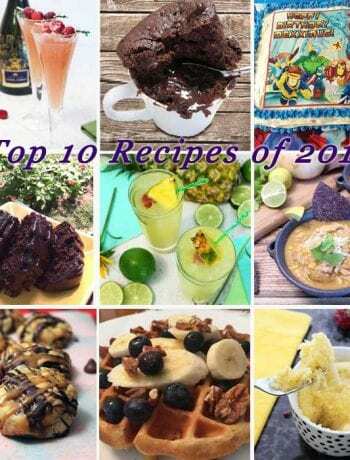 Quinoa, the perfect plant-based protein, is coupled with apples, which boost endurance & reduce risk of heart disease, and pecans, a great source of healthy fats & aids with digestion, to create an unforgettable taste sensation. Use this dish to dress up your Thanksgiving table too! Lay a colorful napkin on each dinner plate then place each squash half on a smaller dessert plate and place on top of napkin. Voilá – instant holiday decor! Preheat oven to 450 degrees. Line cookie sheet with foil for easy cleanup. Cut squash in half, from top to bottom, and lay cut side up on prepared cookie sheet. Mix 6 tablespoons butter, brown sugar and maple syrup together. Brush the top and insides of squash with pastry brush. Lightly salt & pepper it to taste. Roast in oven for about 30 minutes. 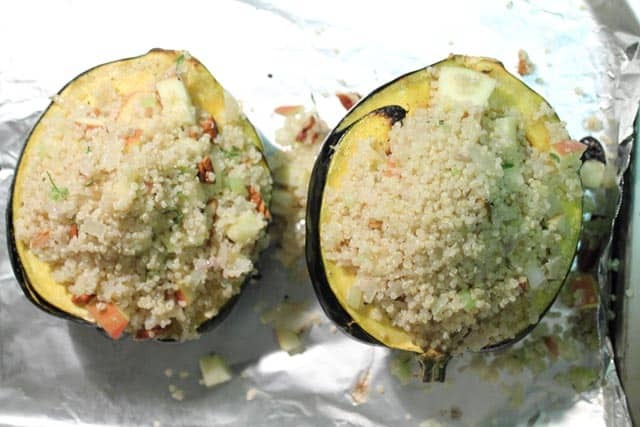 While squash is cooking, prepare quinoa. You can prepare it with the usual 1 cup quinoa to 2 cups water or substitute 1 cup vegetable broth and 1 cup orange juice for the water. Bring to a boil, cover and cook 15 minutes. Set aside. Prepare stuffing ingredients. Heat large skillet with olive oil. Saute onions, shallots, celery and garlic until softened, about 6-8 minutes. 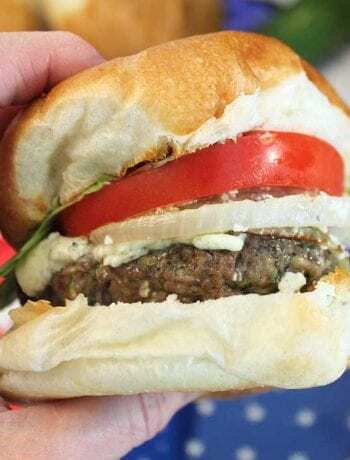 Season with thyme, sage and salt & pepper to taste. 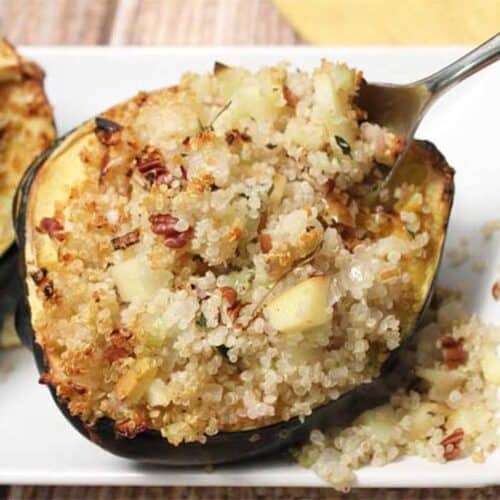 Remove onion-garlic mixture from heat and stir in 2 cups cooked quinoa (save the rest for Quinoa Spinach Cakes or Tabouli), pecans and diced apples. Divide stuffing between the squash halves. 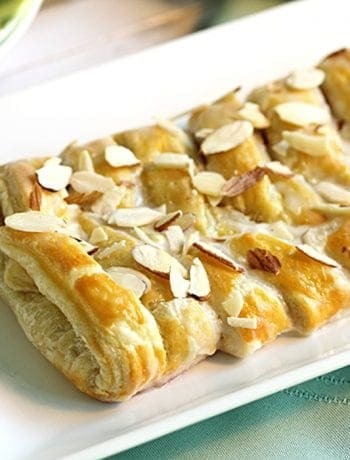 Drizzle with remaining 1 tablespoon of butter. 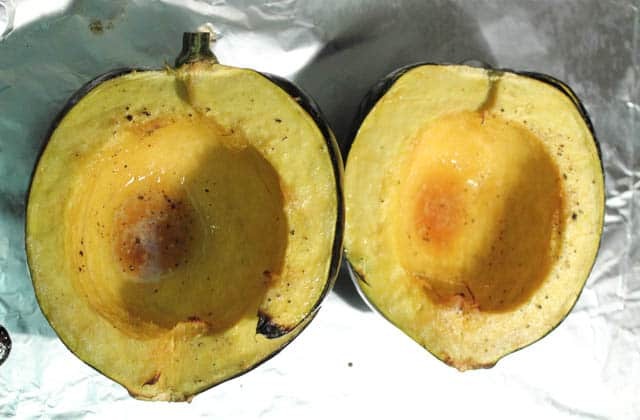 Place back in oven and cook for an additional 30 minutes or until squash is tender.